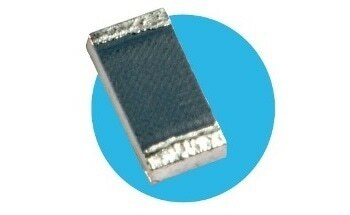 ​This chip resistor is ideally suited for handling by automatic methods because of its rectangular shape and the small dimensional tolerances. 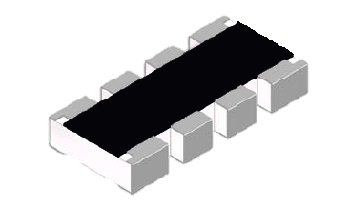 Electrical connection to a ceramic substrate or to a printed circuit board can be done by wire bonding to planar terminations or by reflow soldering of wrap-around terminations. The ‘F’ terminations offer good leach properties and guarantee reliable contact. 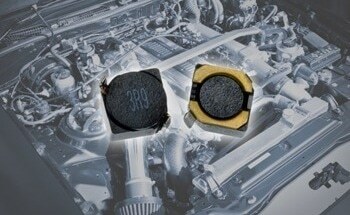 As a result of the sturdy construction, the resistor chip can be immersed in the solder bath for 30 seconds at 260 °C. 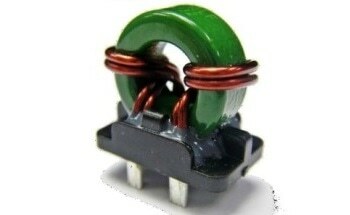 This enables the resistor to be fixed on one side of a printed circuit and wire-leaded components on the other side. The resistor must be maintained dry during use to prevent leakage. The presence of moisture will not impair the resistor in any way. The high resistance value of these devices is such that power dissipation is constantly small. 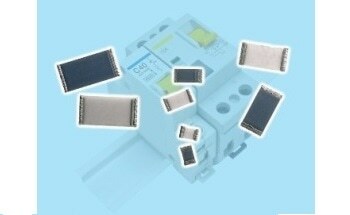 The rating is therefore established by voltage considerations only. 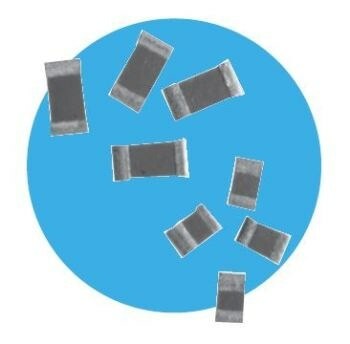 The resistor material is screen printed onto a 96% alumina substrate and covered with a protection made up of a glaze followed by an organic coating. This construction provides an insulated device. All relevant information is mentioned on the primary package or reel. 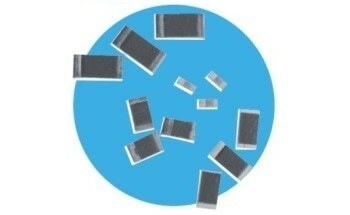 Planar (or single-sided) termination is gold and ideal for wire-bonding; wrap around is ideal for soldering. 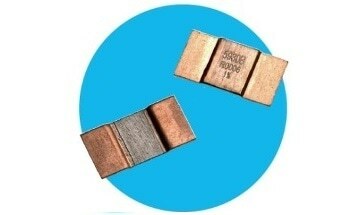 Wrap-around terminations on HR resistors possess good ‘leach’ resistance properties. They will endure immersion in solder at 260 °C for 30 seconds. Note: For information on physical and performance data, download the brochure. 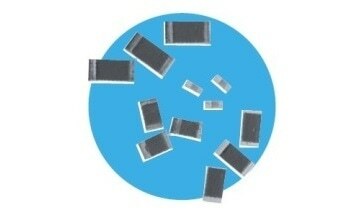 The resistor chips are provided taped and reeled on standard 8 mm tape to IEC 286-3.